High-quality customer service is essential to a growing or established company’s bottom line. “Treat them mean, keep them keen” couldn’t be further from the truth when it comes to customer service and customer loyalty. 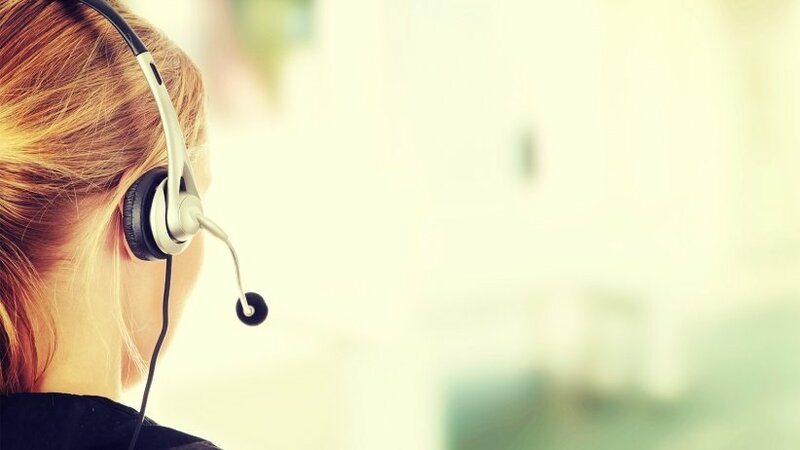 High-quality customer service is essential to a growing or established company’s bottom line — a Virtuous Circle that drives profits and allows companies to compete against rivals with more funding and resources in their pocket. 1. It’s how you’re remembered. When your product or service has reached the end of its lifespan, your reputation and customer interaction live on — whether you like it or not. If your reputation is positive, that’s great, but customers tend to remember their poor customer service experiences more than their positive ones, meaning a bad image is harder to shift. Ruby Newell-Legner, author of Understanding Customers , asserts that 12 positive experiences are necessary to make up for just one unresolved negative one. Therefore, you need to get it right (and often). 2. It’s a statement about your business. Back to the Virtuous Circle. Your customer service reflects on your entire business. Rightly or wrongly, people assume that if your customer service is good or bad then your product or service is too. As a business owner, you should adopt the same attitude, devoting time and money to your support team just as you would your product or sales. 3. People like to feel cared for. Your customers are living, breathing, emotive beings, not automatons, so play to their emotions. If you treat customers with genuine courtesy and respect , they’re far more likely to invest their faith in your business. And since customers put the food on the table, it shouldn’t be hard to drum up some genuine appreciation for them. 4. It makes everyone’s lives easier. If you reduce the effort it takes for customers to get in touch with you, you’re simultaneously making it easier for them to purchase from you. Add contact forms on your site and customer service tools in your app . Whip up an FAQ page. Don’t make your phone number impossible to find. Place interaction opportunity directly into their hands and you’ll ultimately guide them from interaction to purchase. 5. It’s a profitable marketing strategy. Word-of-mouth is the holy grail of marketing. When your customers speak favorably and widely about your business, they do more than most A+ marketing teams can. Advertising your company’s customer satisfaction standards is an excellent way to start the trend. Use customer testimonials and happiness ratings to show leads just how much you do for your client base — this carries weight that unbacked assertions cannot. Plus, if you can get your customers singing your praises of their own accord, you’re closing in on the gold mine. 6. There are always alternatives. Undervaluing customer service is a risky strategy because there’s always a competitor who’s doing the opposite. An American Express survey found that a staggering 78% of consumers have backed out of a transaction or failed to make an intended purchase because of sub-par customer service. It’s a global marketplace, and if you don’t have the tools in place to make doing business with your business easy then “so long” for now. 7. It directly affects retention. Keeping hold of current customers costs considerably less than attracting new ones. Retention matters — big time. On average, loyal customers are worth up to ten times as much as their first purchase, but that worth won’t pan out unless you prioritize customer success. If you’re a service-based operation, consider the costs — money, time and more — of onboarding new clients. An experienced client who sticks with you means reduced efforts for you in the long run. 8. It impacts conversion rates. Driving traffic is all good and well, but if you can’t turn traffic into leads and ultimately sales then it’s not much use. Converting someone from consideration to commitment is a careful balancing act that’s eased along with good customer service.